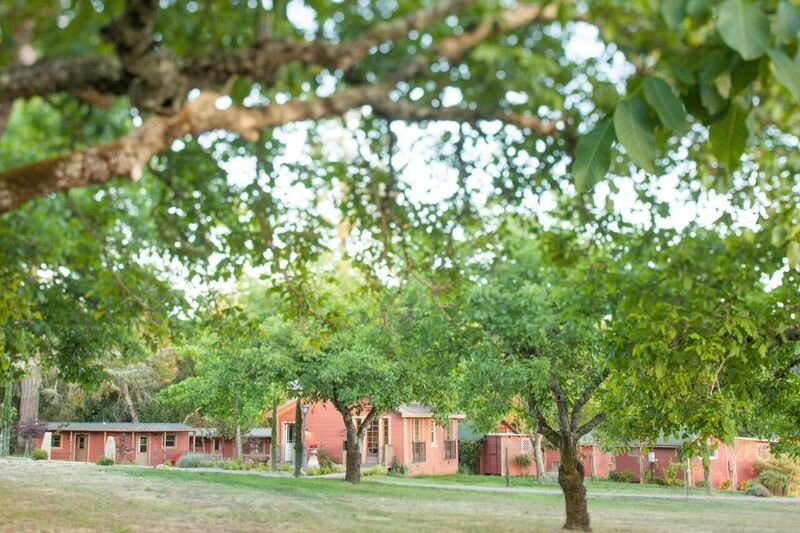 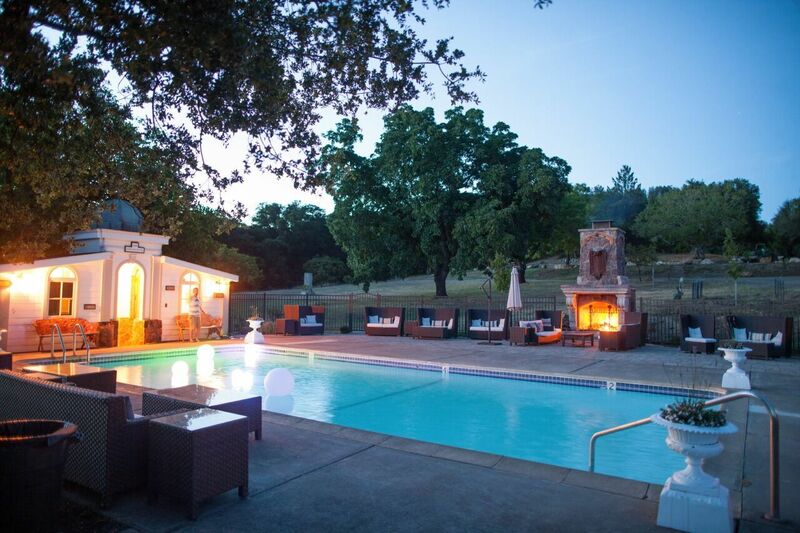 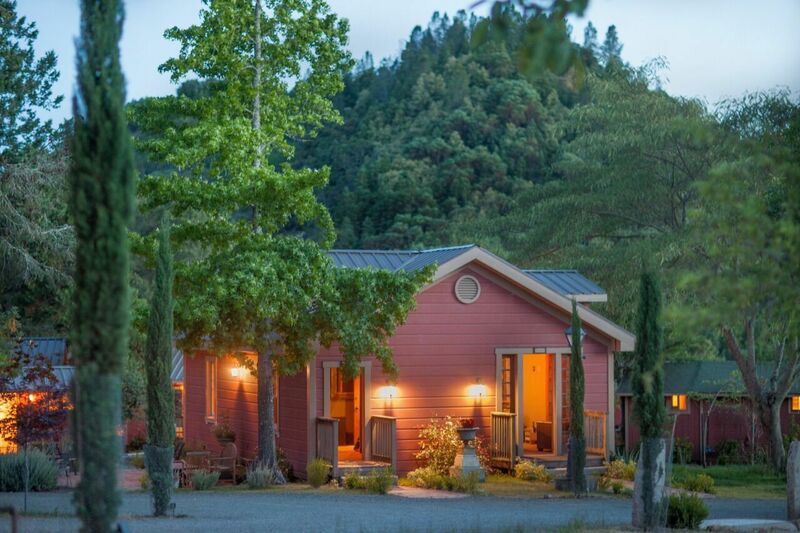 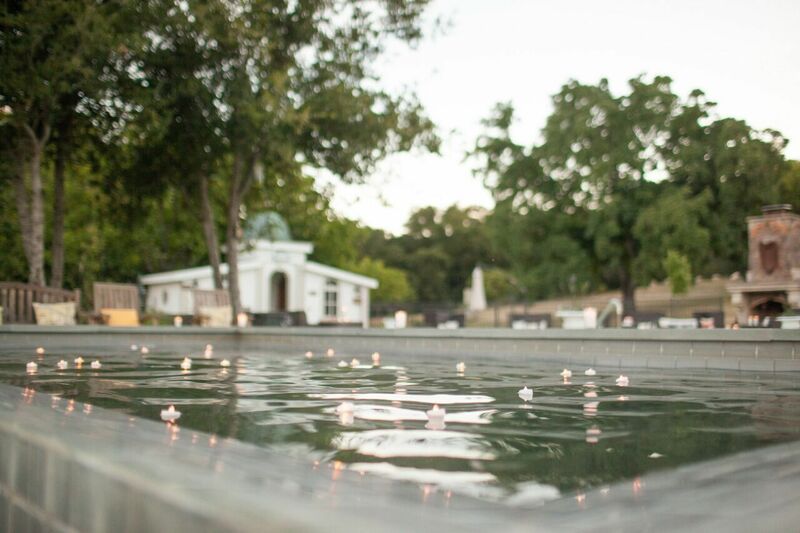 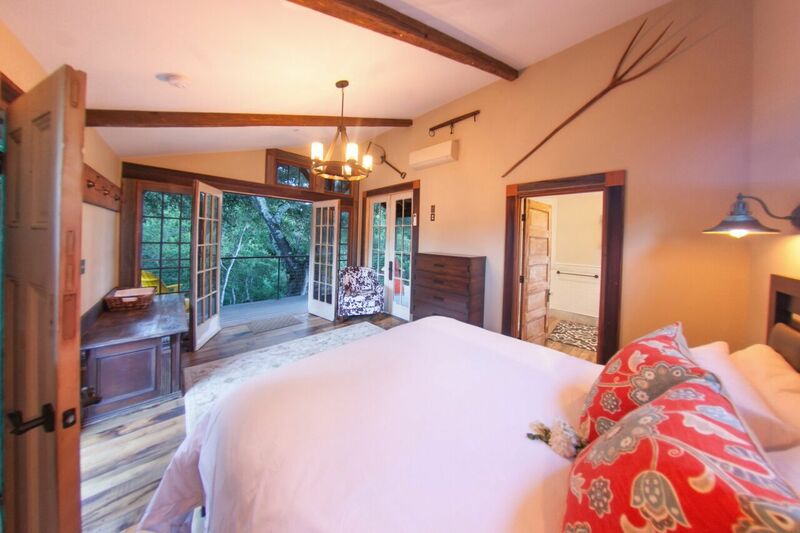 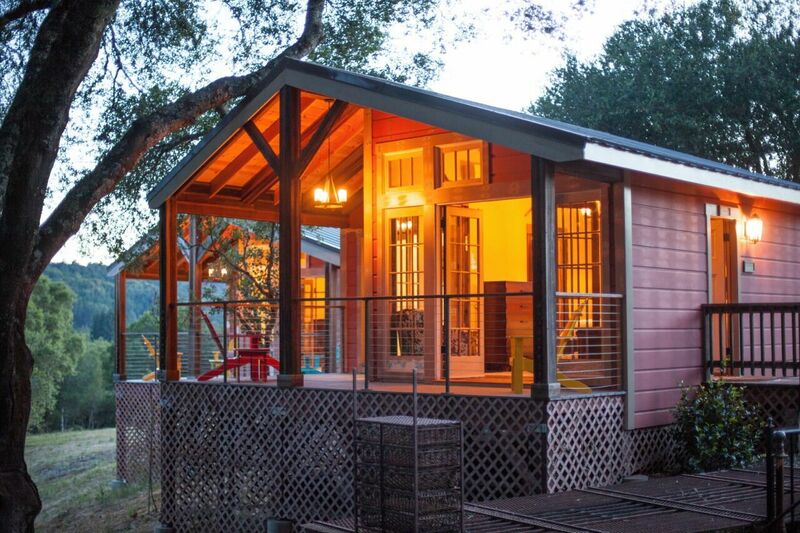 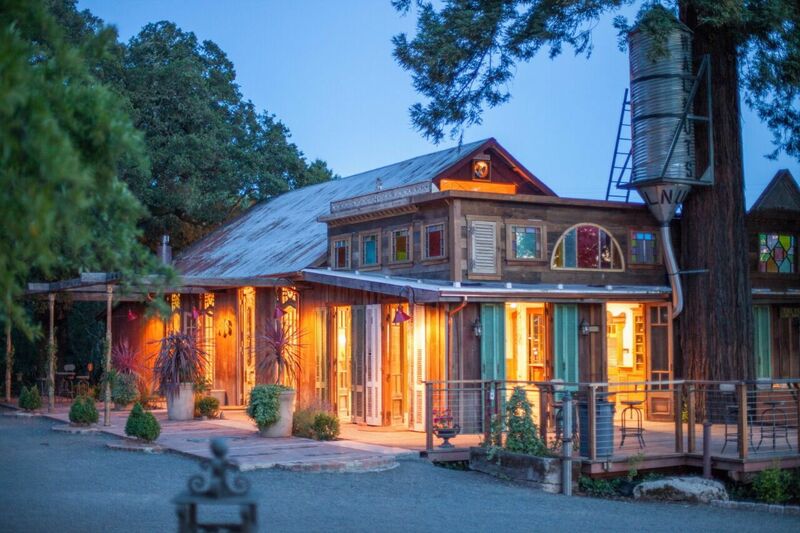 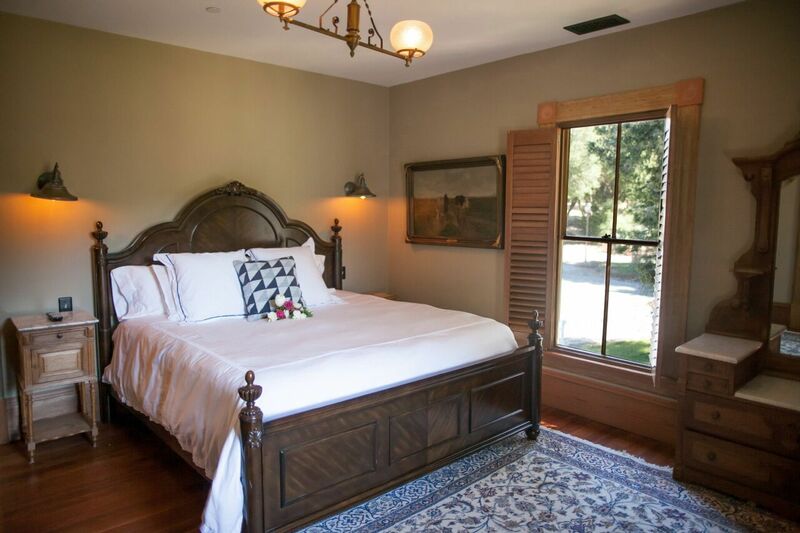 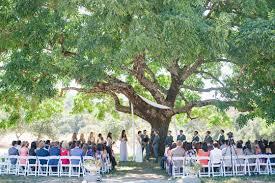 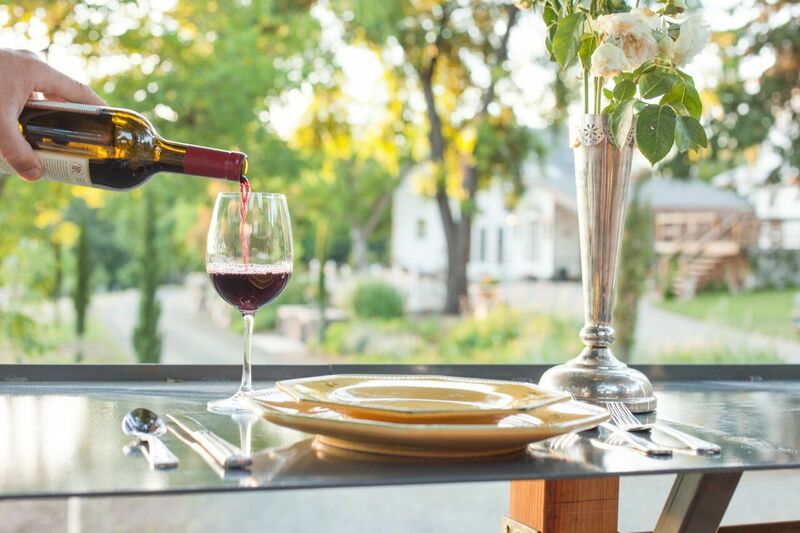 Triple S Ranch is a boutique resort in Napa for exclusive events. 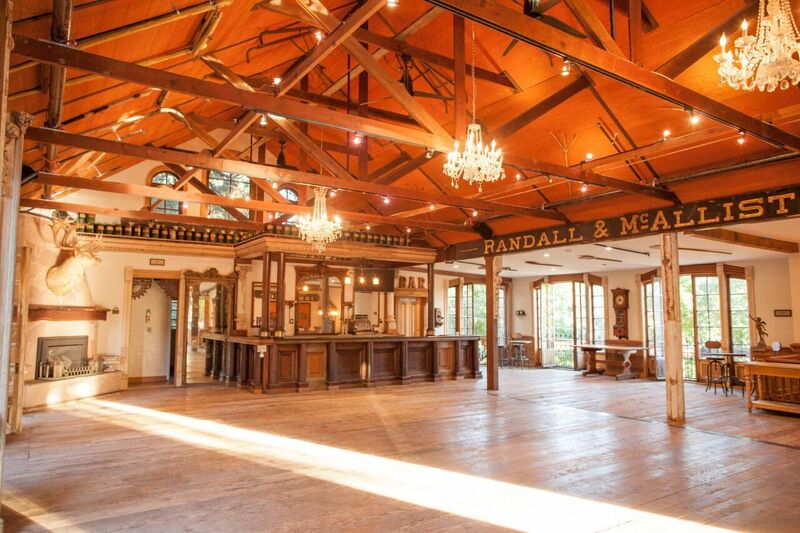 The property can host parties up to 200 people on the barn/restaurant. 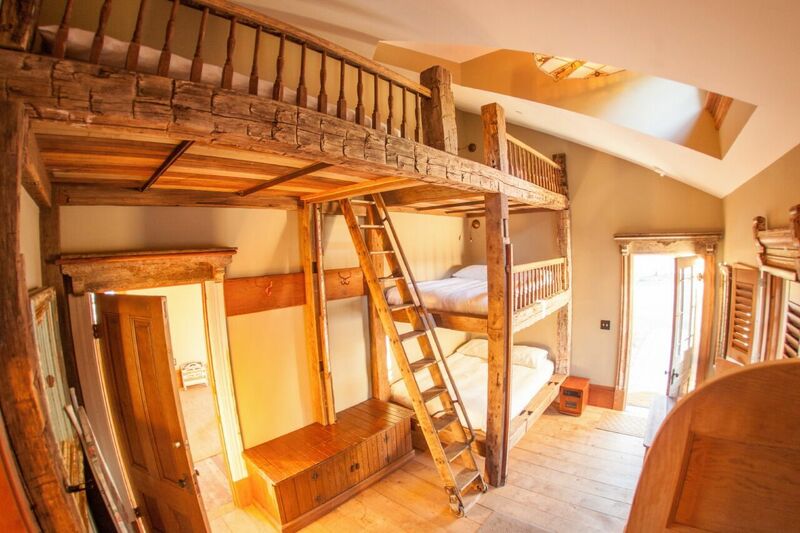 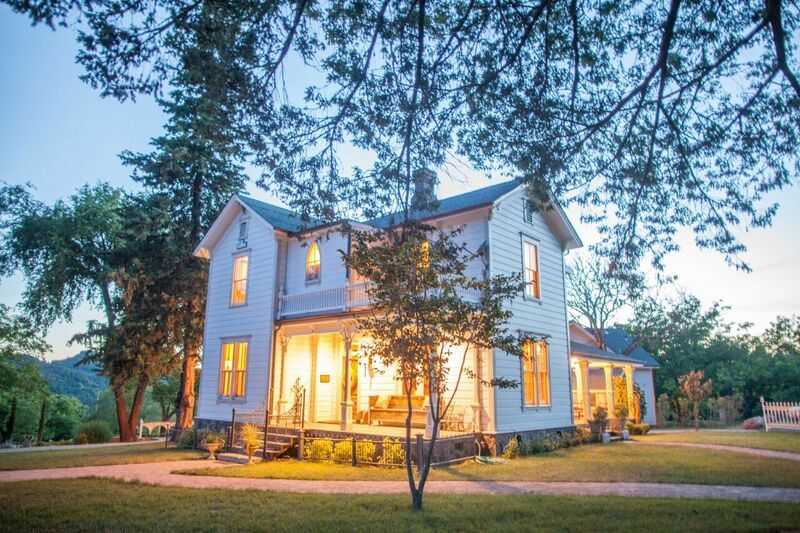 It also has overnight lodging for up to 40 people. 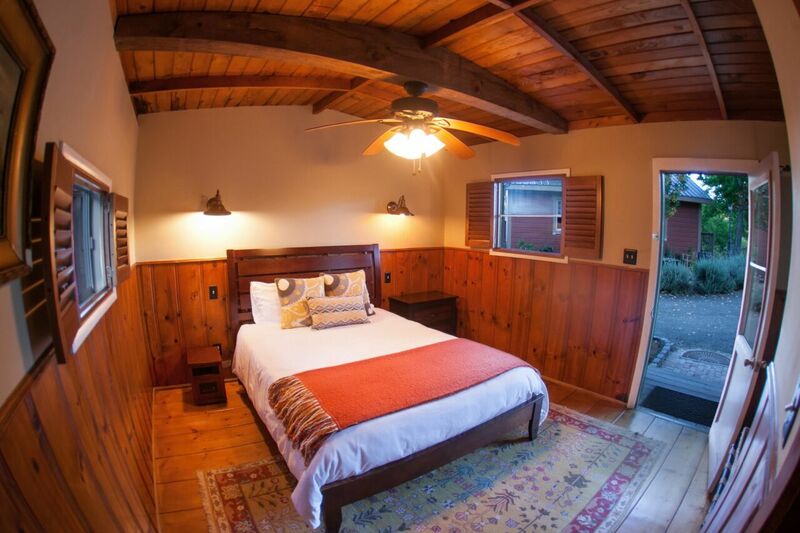 The location is idyllic and only 1 hour from the Golden Gate Bridge. 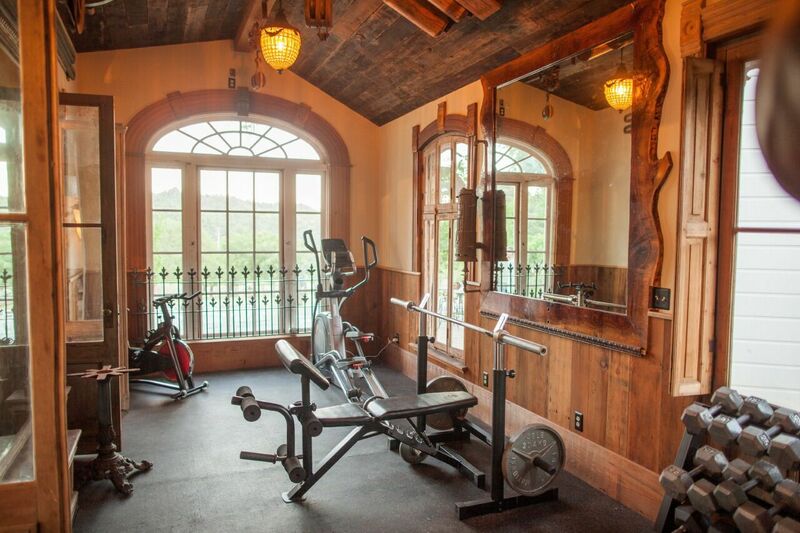 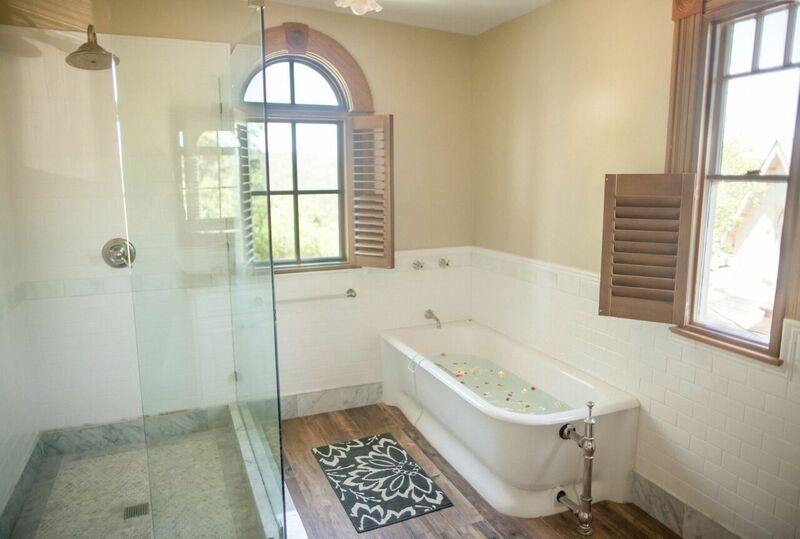 On property there is a private pool/infinity hot tub and gym.